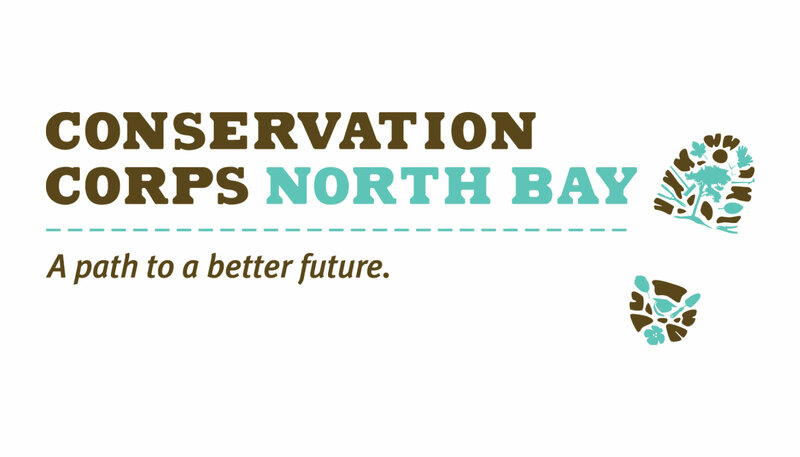 Through Listen4Good surveys, Conservation Corps North Bay heard from Dominick and his peers, called corpsmembers, about tensions over discipline matters in the internship program and communication issues with supervisors. Crews were getting their work done, but turnover among supervisors was troubling, and CCNB was facing challenges recruiting new corpsmembers. The surveys helped sharpen focus around the crux of the problem. 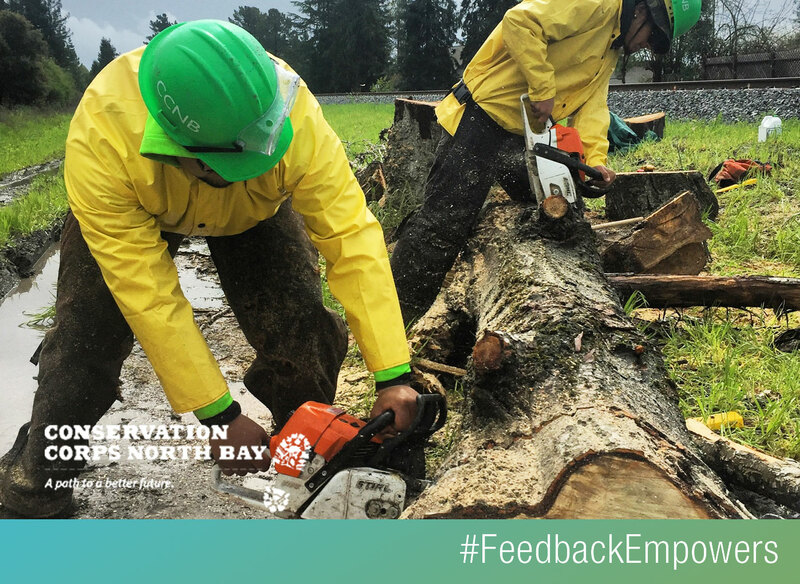 “While the supervisors we hire are skilled in specific fields like fire fuel management, ecology, or construction,” says Anastasia Pryor, CCNB’s director of development and communications, “they sometimes require additional training to develop their capabilities in working with opportunity youth,” young people from underserved communities. CCNB shared its findings with its L4G co-funder, REDF, and, seeing similar issues at other youth-serving nonprofits, REDF responded with a new grant program to pay for different approaches to trauma-informed, behavioral-health interventions. The funder made $200,000 in grants to six nonprofits, including CCNB, which used the money to develop a curriculum to teach staff about the impacts of poverty and trauma on a young person’s development, and how to create trust, support, and a positive group climate with corpsmembers. CCNB also started a once-a-week check-in circle, where corpsmembers and supervisors meet to share observations and talk about how things are going. CCNB staff members say it appears supervisors are gaining confidence and competence in working with the young people, and a subsequent L4G survey found corpsmembers more satisfied with their relationships with supervisors. In a way, he acknowledges, they are now all in that creek together.